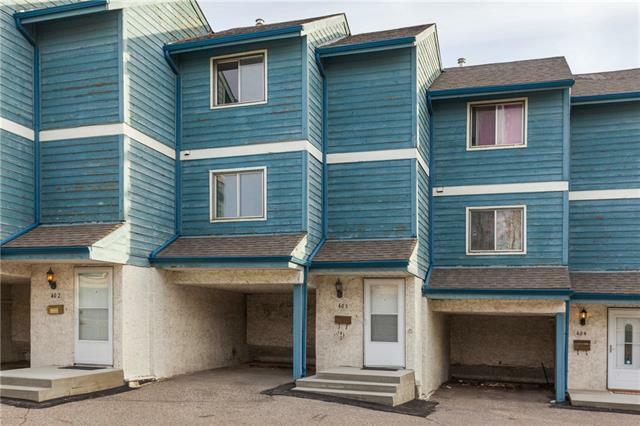 Terrific value for this charming, fully developed 2 bed townhouse located in the desirable community of Marlborough! 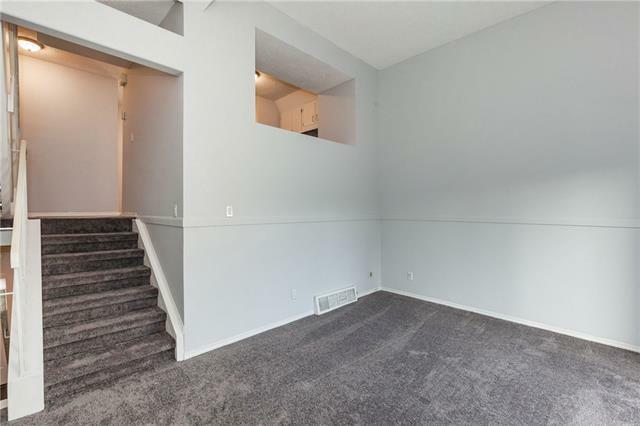 This well-maintained unit offers a spacious living room with a cozy corner, wood burning fireplace. 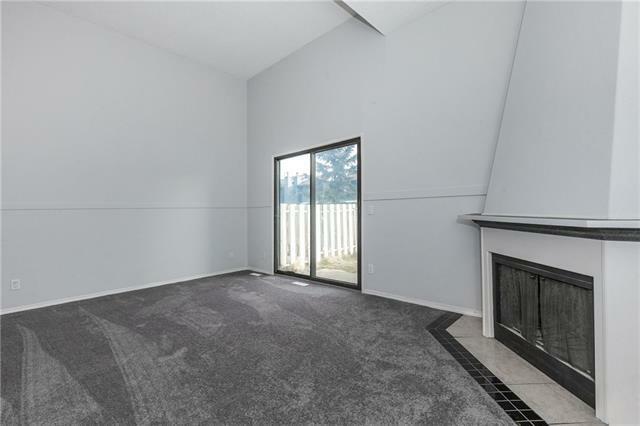 On the next level you will find the updated kitchen with an adjoining dining room, complete with beautiful laminate flooring, easy to maintain black appliances and ample white cabinetry. Upstairs boasts two generous sized bedrooms including the master bedroom which is highlighted by a large walk-in closet. A full 4 piece bathroom completes this level. Downstairs, the fully developed basement includes a den, another 2 piece bathroom, laundry room and tons of storage space. Additional features include a carport, visitor parking and a fenced backyard with a patio. 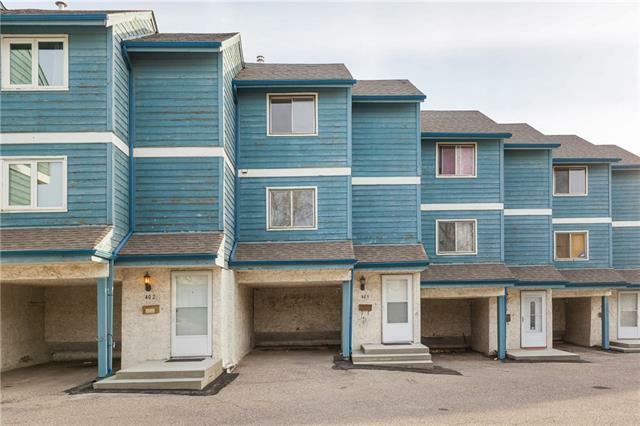 This reputable complex is in an amazing location, steps away from the LRT & bus station, green space, shopping, schools, major roadway and other amenities. Dont miss out on this excellent opportunity!